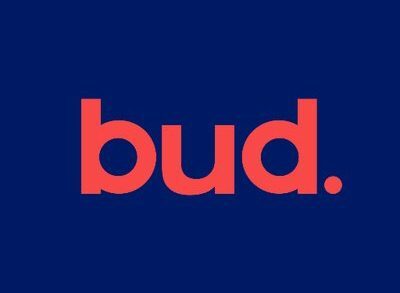 Bud, a London, UK-based banking app and website that aggregates financial services, raised £1.5m in funding. The round was co-led by Banco Sabadell (through InnoCells and InnoCapital) and Investec with participation from Force Over Mass Capital. The company is using the fund to expand operations, hire new people, and to continue to develop the platform. 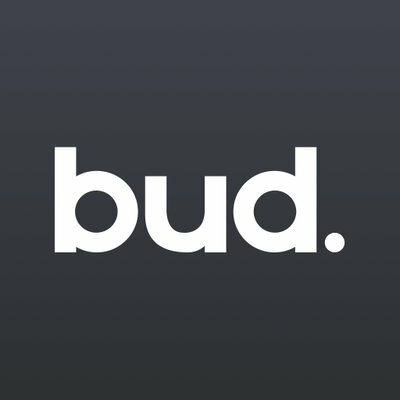 Founded in 2015 by Ed Maslaveckas, CEO, and George Dunning, Bud is a tech platform that links financial services such as bank accounts, credit, pensions, investments, FX & more from traditional banks, fintech companies, and other industry players. 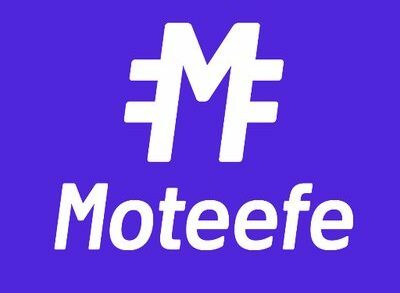 Partners include WiseAlpha, Goji, Growth Street, Trussle – 30mins, Scalable Capital, Transfermate, and Assetz Capital, among others.